Have you ever wanted to write a play? Here’s your chance! 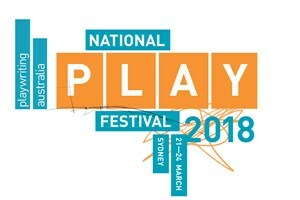 Working with Playwriting Australia core artists, we take you on a whirlwind ride through the ins and outs of writing for the stage. This workshop is open to anyone. This masterclass is part of the National Play Festival Playwrights’ Program. 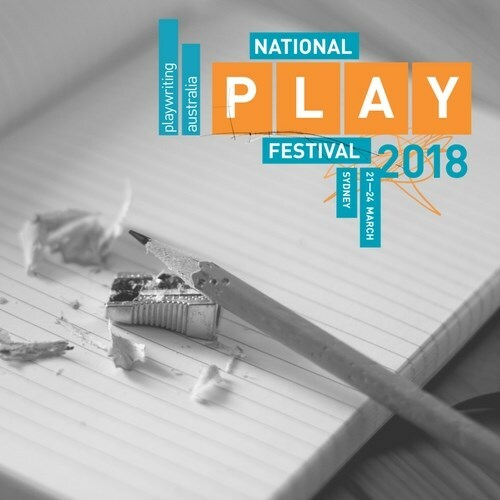 The Playwrights’ Program offers a diverse range of dedicated masterclasses that allow playwrights at all levels the time, space and creative guidance to explore their craft and refine their skills. Please note this workshop has no lift access.